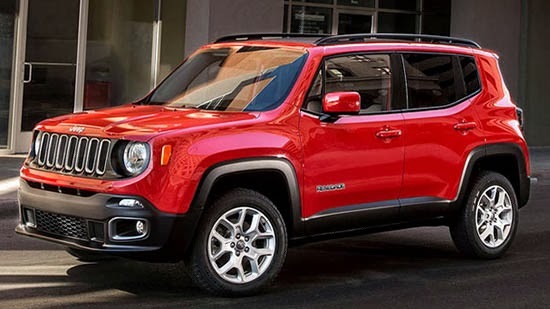 I have to admit, in red, and with normal (non black) wheels, it does look more like a Jeep. The black trim still makes things look pretty cheap, but it is better. It is a bit busy inside. And it does have a "Fiat 500L feel" to it. But I guess if this is cheap enough, like a Soul or Cube, it could sell very well. It would be even better if they offer the Diesel version in the US, which would really make it quite special. See Vince, I knew if you just gave it a chance, you'd come around. 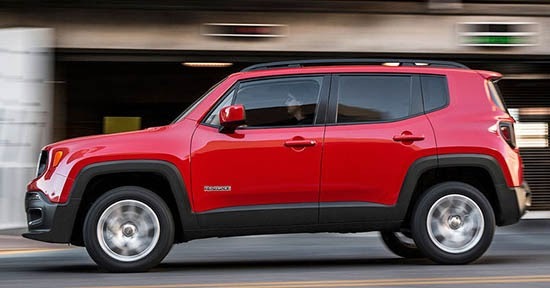 The red Latitude model does look a lot better than the Trailhawk though. 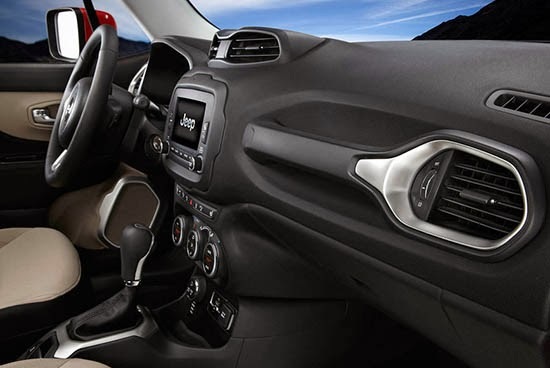 I think the interior is good--it out "Jeeps" many of the Jeep interiors they've got today. The exterior, on the other hand, is great... except for the Jeep part. Because it's just not a Jeep. You can't graft a nose onto a Jeep and call it one, it's got to be 100% Jeep, with Jeep DNA! This is yet another stinker, IMO. It probably won't do that bad but it's still a stinker. It makes me wonder how bad they're going to mess up the Wrangler. I own a Jeep. A real one. This thing is foolish looking. 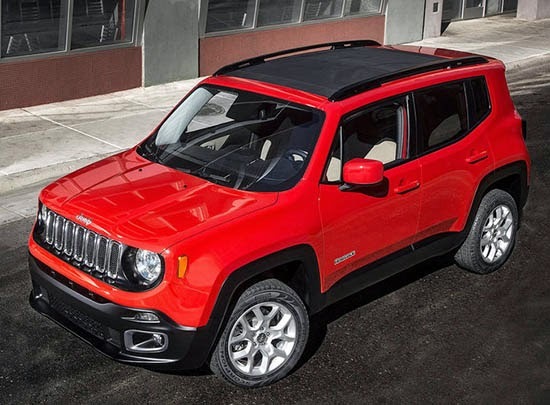 Fiat has a lot to learn about the Jeep brand. Hopefully they don't ruin it while they learn. To be fair, this isn't any worse than the Patriot or Compass. Those are just ridiculous too. It looks like they left part of the protective packaging on the taillights. I guess this gives Compass an Patriot owners something to trade for? Ugly as sin but I guess if the Patriot could sell this thing could as well. Adding the word Jeep to is is a bit of a stretch. It's not exactly an off road vehicle. I think it's good for what they were going for and executed well as a proper Compass/Patriot replacement. Always good to hear from the "not a real Jeep" crowd. 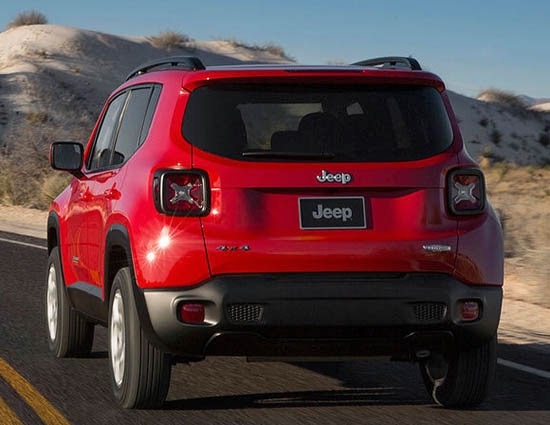 None of them ever seem to know that Jeep's been making this kind of unibody SUV for over 50 years (1963 Wagoneer), or that their beloved 1984 Cherokee was designed when AMC was owned by Renault. Sure, this thing isn't a Wrangler, but neither is the Grand Cherokee, Cherokee, Liberty, etc. Anybody who wants a "real" Jeep can just go out and buy a Wrangler (new or used). 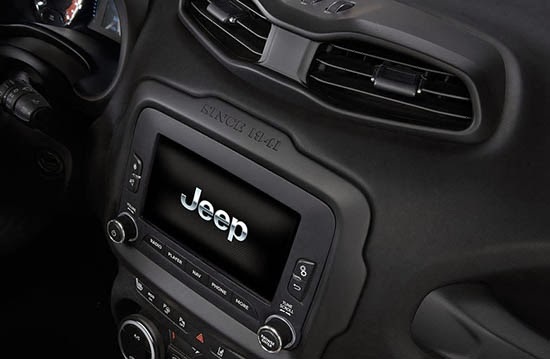 I am glad they put JEEP on the screen on the dash otherwise the owners might think they were in an italian car. 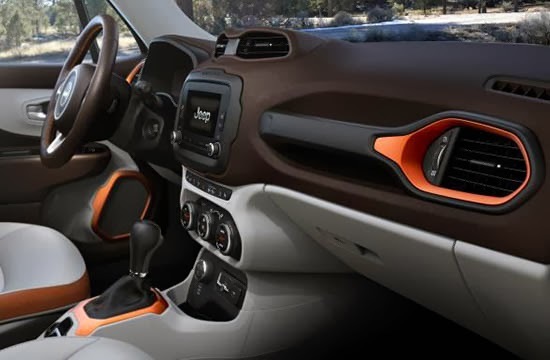 I love it...very nice design both inside and out...I only wonder if the "Fix It Again Tony"...poor reliability reputation of FIAT will be a problem. I'd one in a minute if I thought it would last. I was so looking forward to this vehicle, but I'm extremely disappointed with the results. The exterior design is awkward and cheap looking. The proportions and the overall shape just seem to be quite a bit "off" for some reason. The interior seems to be just fine, though.